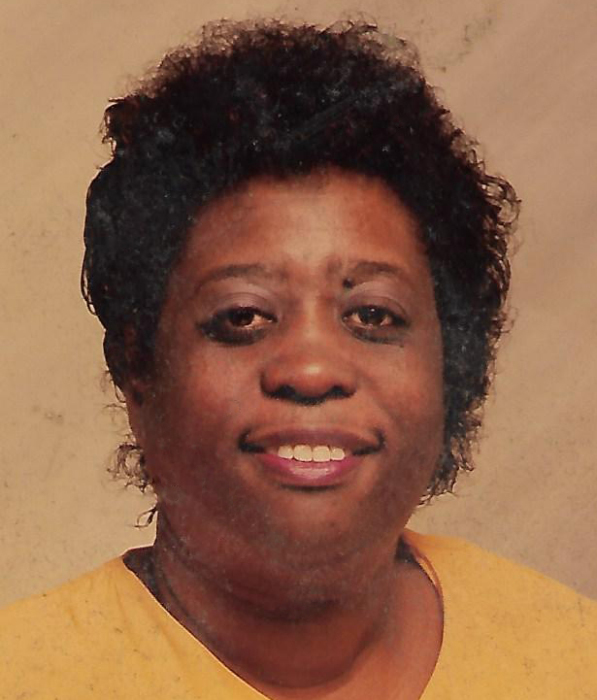 Dorothy Jene Washington, 71, of Mount Vernon, Illinois passed away at 10:45 P.M. January 19, 2019. She was born October 12, 1947 in Hollandale, Mississippi to the late George and Luvenia (Penwright) Washington. Dorothy is survived by her children, Streylka Washington and Donat Washington, both of Mount Vernon; twelve grandchildren; two great-grandchildren; brother, Excell Washington and wife, Georgia of Memphis, Tennessee; sister, Willena Robinson Washington of Mississippi; and a host of nieces, nephews, and other family members. In addition to her parents, Dorothy was preceded in death by her son, Lavelta Washington; and siblings, Georgia, Louis, and Eddie. Dorothy enjoyed fishing and watching WWE wrestling and football. Her greatest joy was spending time with her family. Dorothy was dearly loved and will be missed by all who knew her. A Visitation will be held January 26, 2019 at 11 a.m. to 1 p.m. at Newell Funeral Home in Mount Vernon, Illinois. A Funeral Service will be held January 26, 2019 at 1 p.m. at Newell Funeral Home with Pastor Robert Caruth officiating. Call Newell Funeral Home at 618-246-0100 or visit newellfuneralhome.com for further information.